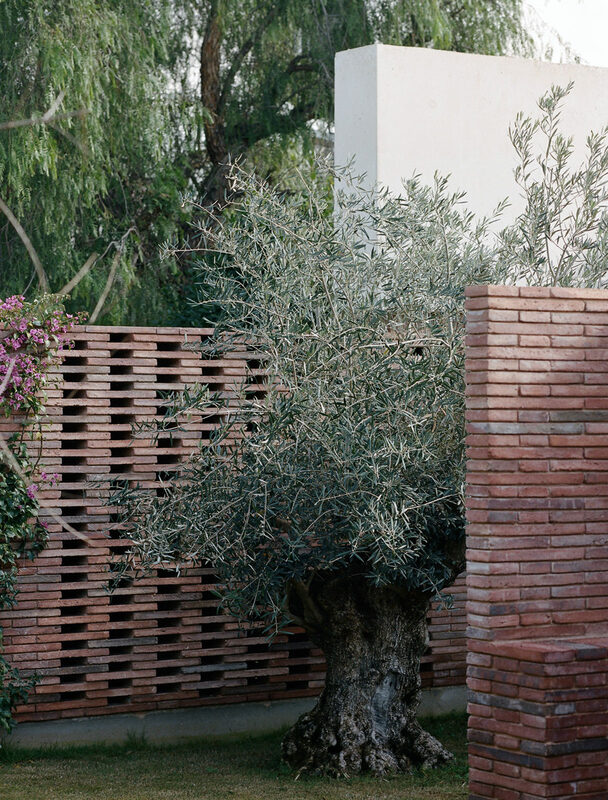 In the city of Elche we were asked to expand a traditional 1980’s house, in order to create more indoors and outdoors communal space as family gatherings were getting bigger, and a bedroom to welcome guests. What was initially meant to be a simple extension of the house, ultimately turned into something very distinct from the rest of the residence, but yet fully unified with its context. 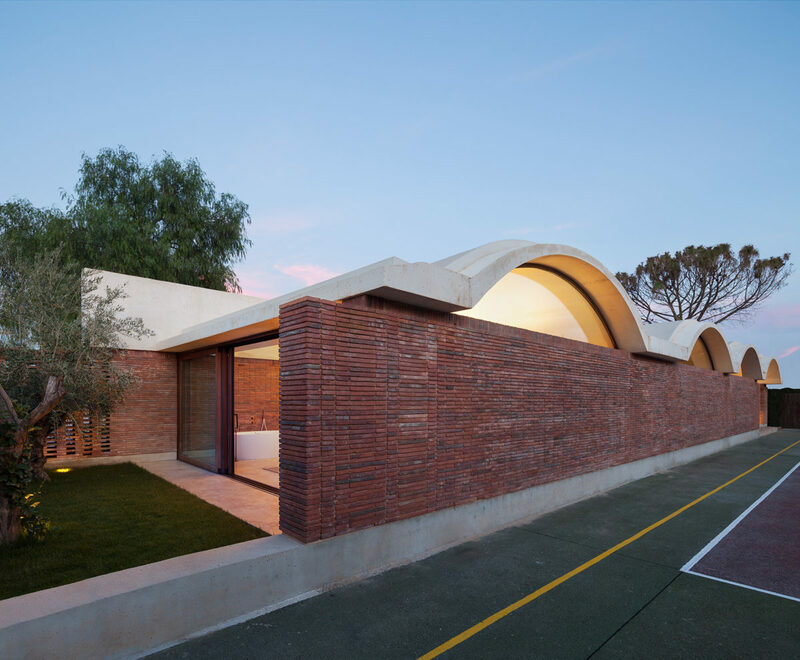 We called it CASA IV – a reinterpretation of the building tradition in the Elche area, a celebration of the outside social culture and the restructuring of a large area of land. 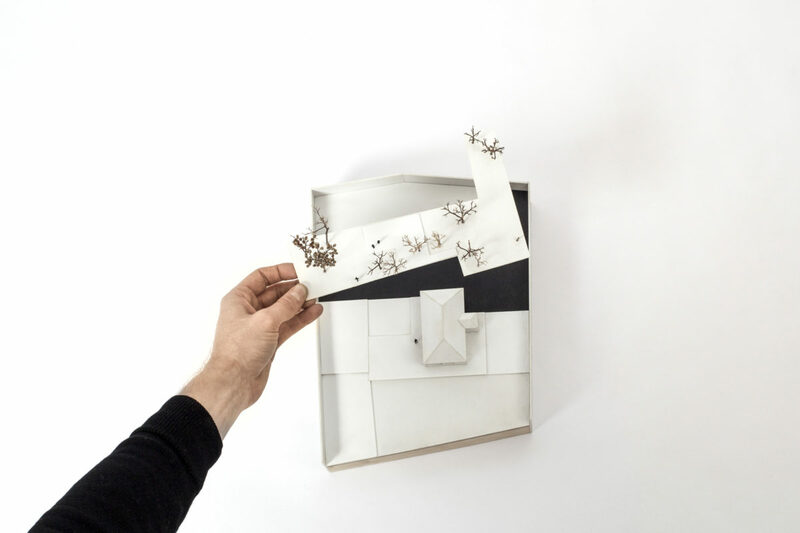 The basis of the project was deeply rooted in the observation and understanding of its surroundings. 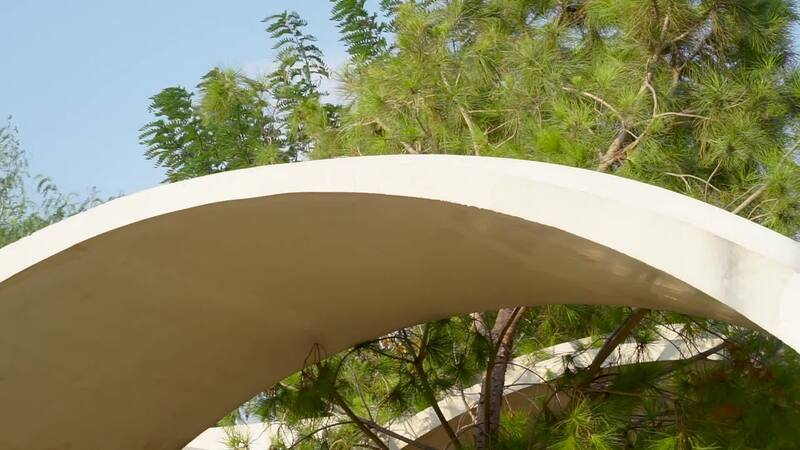 We took into account the owners’ needs as well as the warm, humid climate, and the traditions of the area, knowing that in the periphery of Elche, all the houses built in the seventies and eighties looked quite the same. 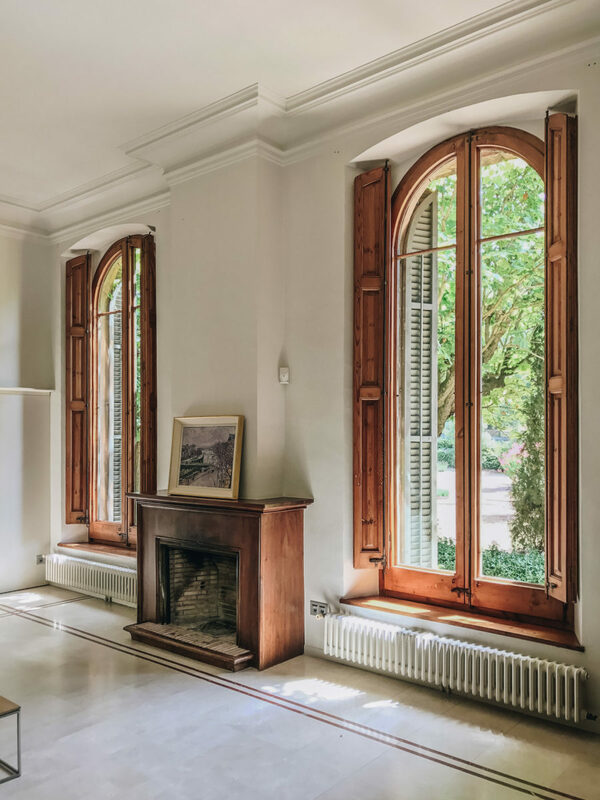 Every residence is characterized by the traditional porch, a terrace serving as the main exterior communal space, and a house almost always built for a life that never really existed: useless hallways, poor ventilation, and living areas entirely closed off from the exterior. An architecture designed from traditional practices, but neglecting all context. 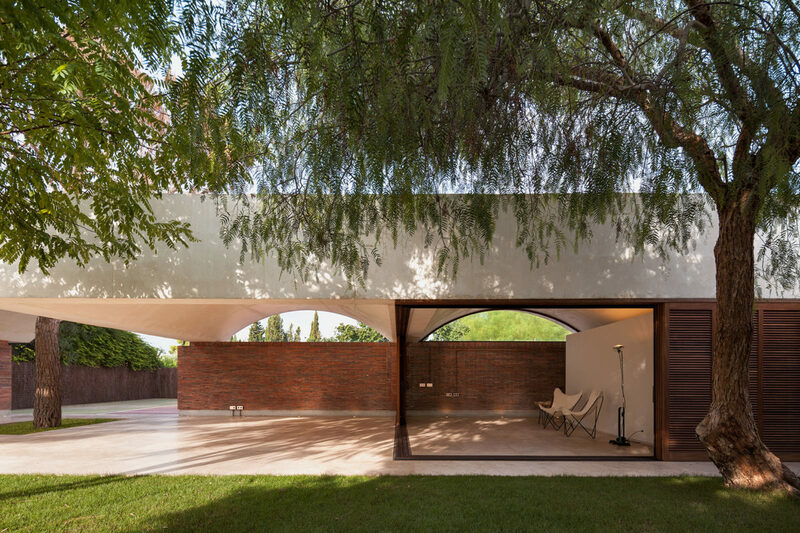 This Elche house was no different to its peers. 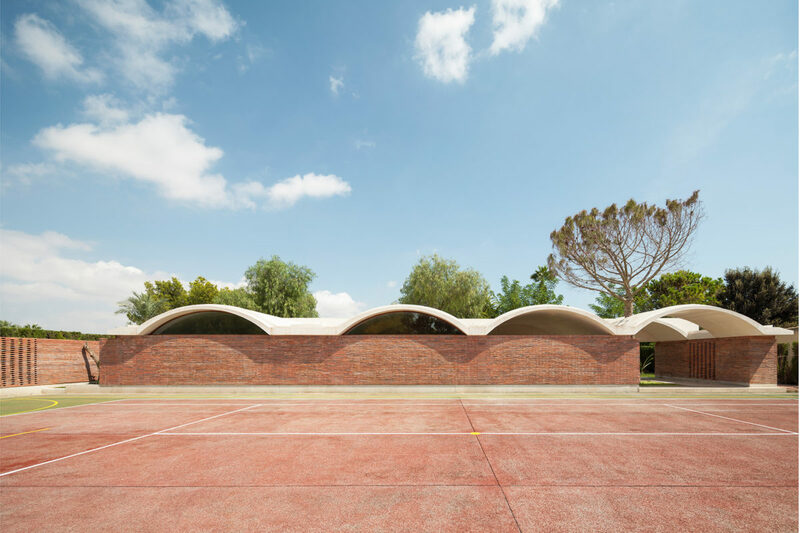 Situated in the fields of Matola, the house was built in the middle of a large piece of land, with a pool on one side and a tennis area on the other. 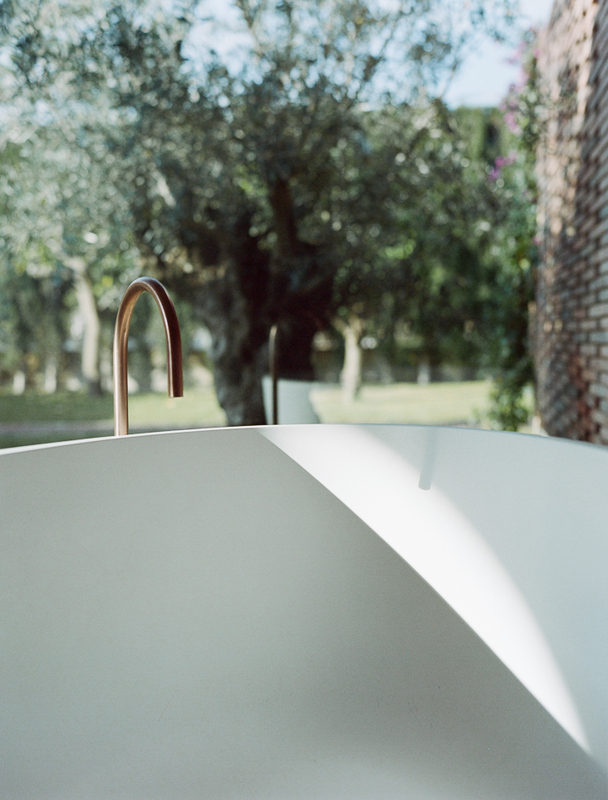 The surrounding space lay without hierarchy, and made for the perfect opportunity to create a central element, something that would, above all, create a triangulation between the original house, the pool and the new communal area. 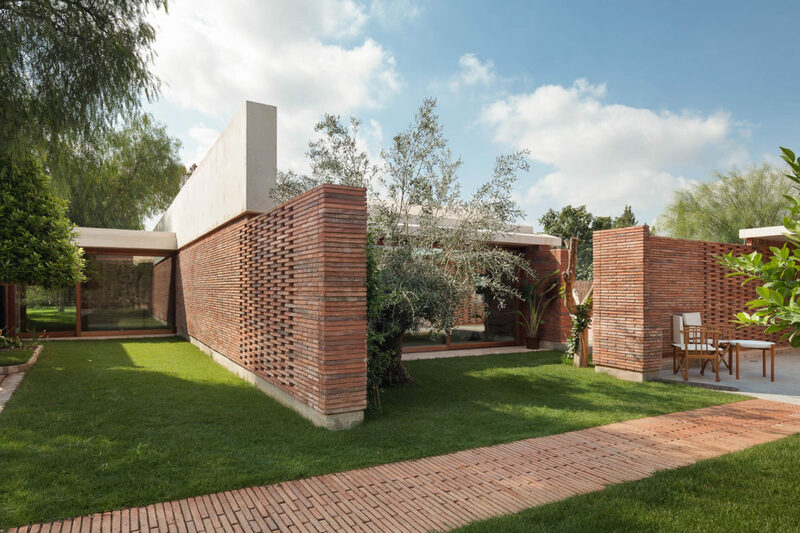 The bricks of CASA IV are made in a custom size and put together using the Flemish method of bricklaying. 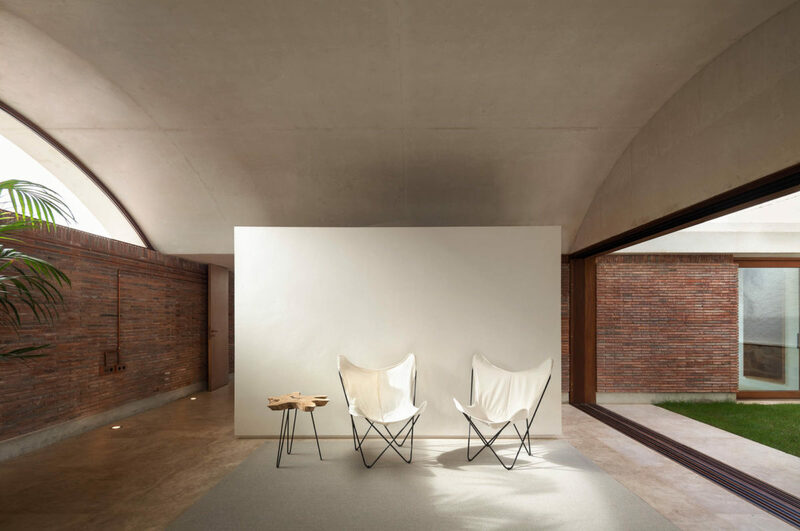 As proven so many times by Mies van der Rohe, closed off cubic spaces are not a necessity when creating a living area. 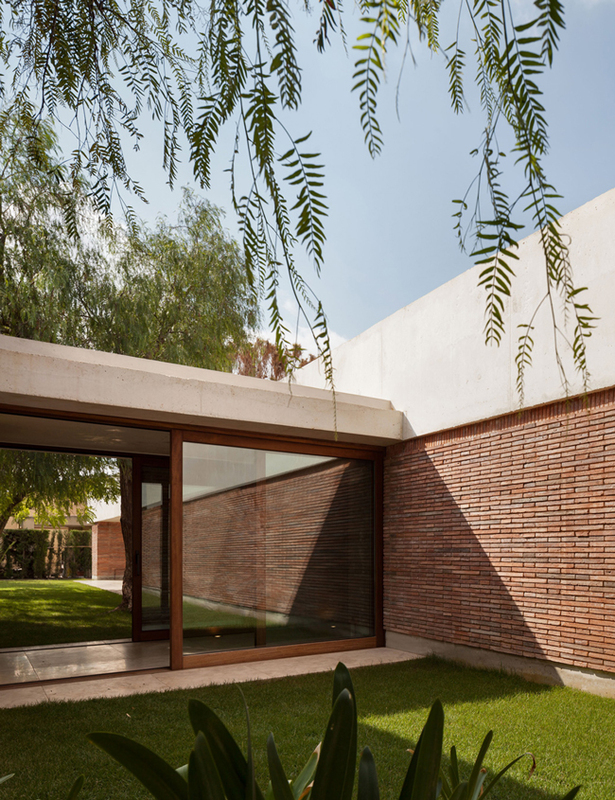 By using free-standing walls as a way of defining spaces, we are able to open up the traditional box of the home and expand it into the landscape, intertwining the interior and the exterior until they become ambiguous. 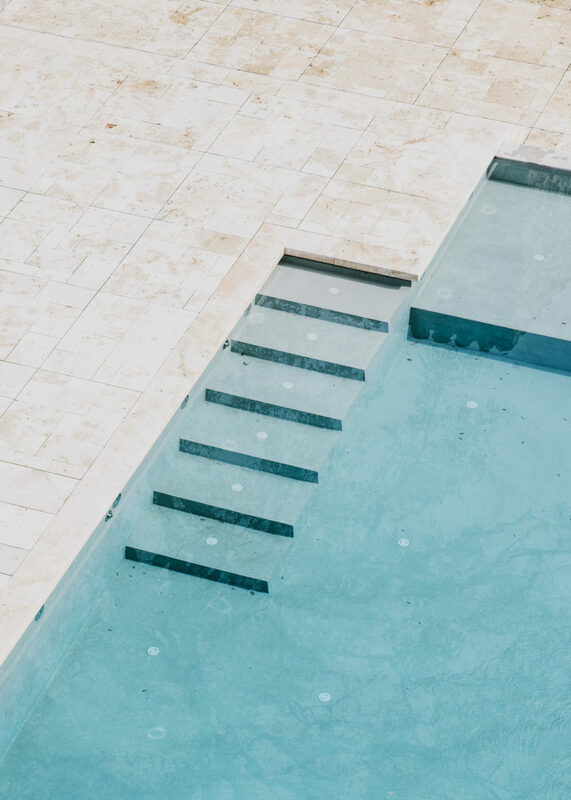 With four simple walls we were able to fulfill all that we were asked: creating a private bedroom, as well as an open porch giving way to the house, garden and pool area, while turning its back to the tennis court. We added a vaulted roof to this concept, creating movement, lightness and space with wide undulations. 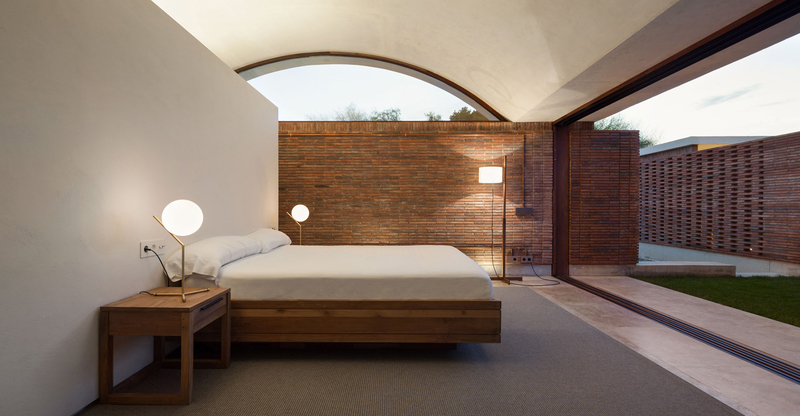 The opening between the brick wall and vaulted roof in turn created a natural ventilation system, generating streams of wind and light which are projected across the porch and bedroom areas. 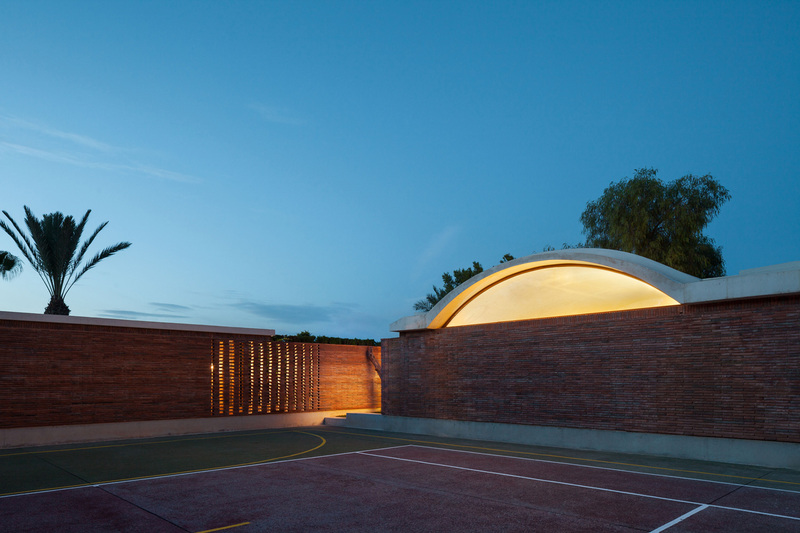 The vaults are supported by brick walls: a traditional building material. 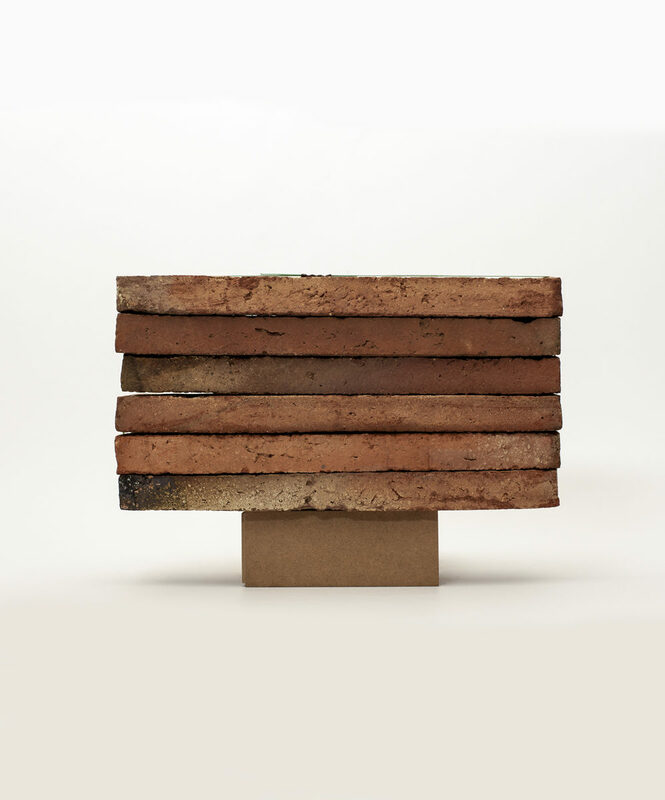 Along local ceramicists we did a study in brick compositions in order to create four lines of brick, in which brick stones were never to be cut to meet the edges. 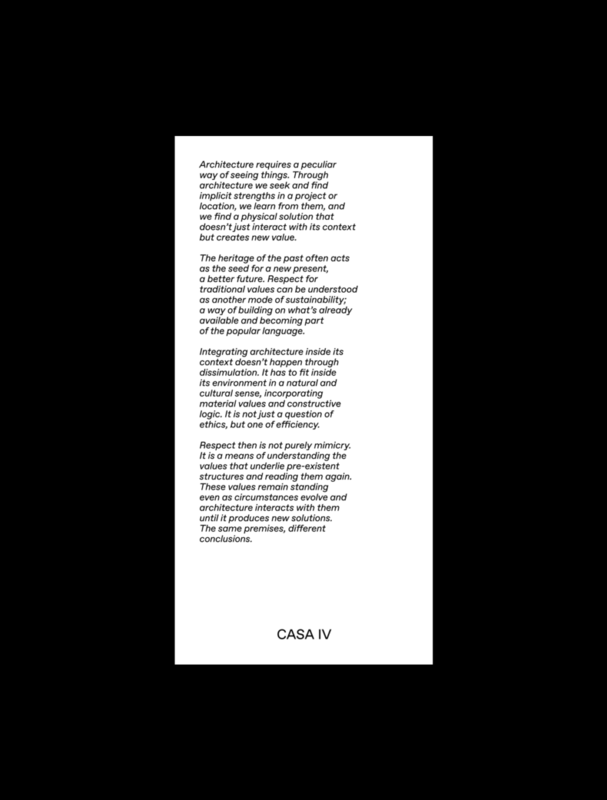 CASA IV is a story about respecting context in every way possible. 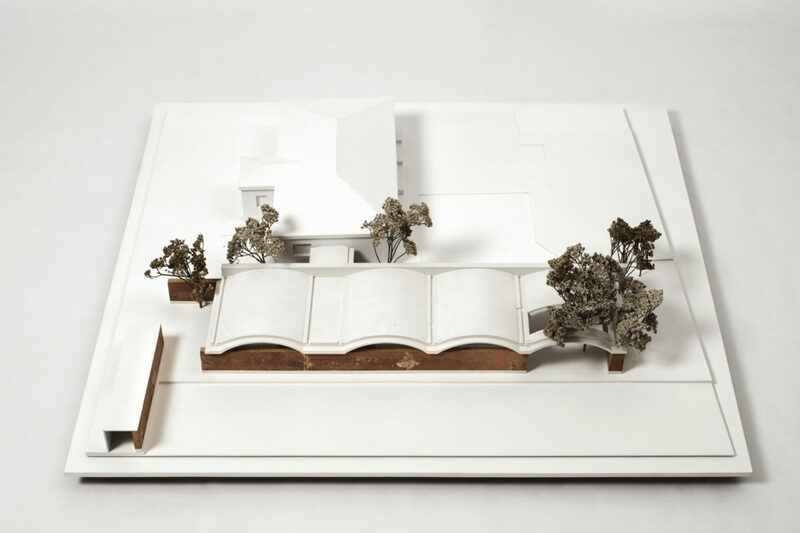 It’s a response to its environment, a pavilion for guests that acts as a backdrop to the original house and creates a shaded space, a new communal area. 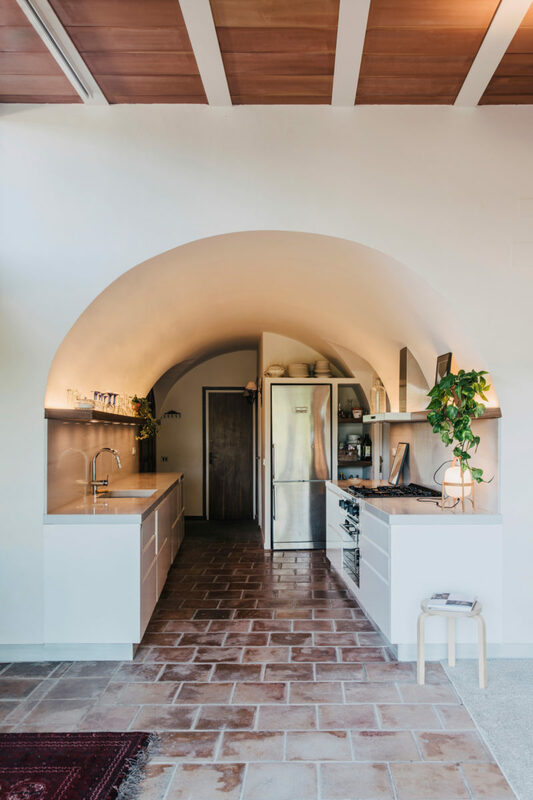 By the owners eventually moving into the new bedroom, and with the stories created around the lunches and family dinners held inside the new communal space, we believe that CASA IV succeeded in becoming everything that it intended to be.